If you place your fingertips below both ears and open your mouth, you’ll feel something moving underneath the skin. These are your TMJ (temporomandibular joints), and they have the essential responsibility of connecting the lower jaw to the skull. Without them, you wouldn’t be able to speak clearly or chew your favorite foods. Like any other part of the body, the TMJ can unfortunately suffer from dysfunction or strain over time, which often results in significant or even debilitating pain for a patient. At EMA Dental, our team of highly-trained dentists and specialists is very familiar with the difficulties of TMJ disorder (TMD), and we want to help you get back to smiling without having to worry about constant facial discomfort. Effective therapy options are available to restore harmony to your jaw and overall oral health. Please contact either our East Longmeadow or Northampton, MA location today to schedule a consultation. Our team can provide an in-depth evaluation of your current TMJ health and recommend possible treatment options as needed, including occlusal (bite) adjustments and occlusal splints. Your specific case of TMJ disorder may be caused by an uneven or misaligned bite, causing undue pressure to negatively affect certain areas of your smile. In these circumstances, our dentists will recommend an occlusal adjustment, during which we will carefully adjust the surfaces of affected teeth in order to distribute your biting force more evenly. This service may result in ideal improvements alone, or our team may pair it with a custom-made occlusal splint. 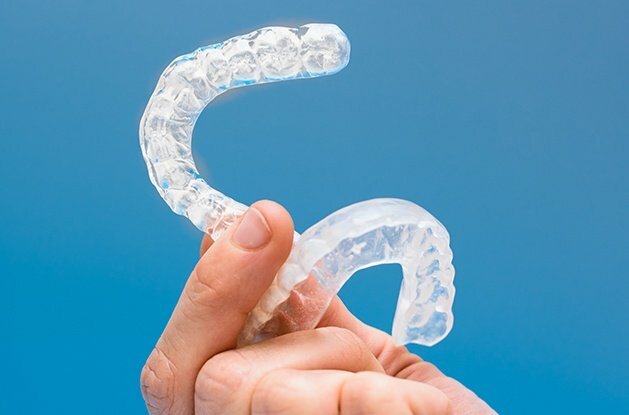 Occlusal splints are personalized appliances that we design with your one-of-a-kind smile in mind. 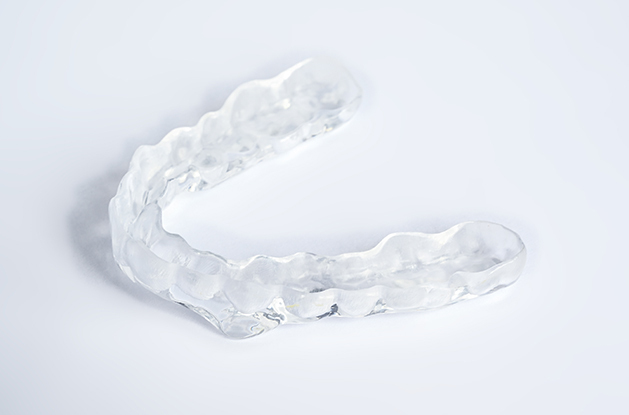 When worn, the splint will comfortably readjust the resting position of your lower jaw, reducing chronic pain and also preventing bruxism (habitual teeth grinding) if that is one of the causes behind your TMJ disorder. For some patients, the consistent use of this device could result in permanent improvements!